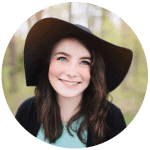 In this blog, I will explain when you can have a safe root canal and when root canal treatment may not be the best option. 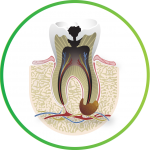 If the cavity reaches the nerve space of a tooth, a safe root canal is an option for preservation. Once in a while, a tooth may end up dying without any signs of a cavity. In either case, the nerve of the tooth will die and turn into an abscess. Unfortunately, it ends up leaving a tooth with a bacterial infection inside the pulp (space containing the nerve). If the bacteria is not completely removed from this space during the root canal process, the tooth can become a source of chronic bacteria. After the nerve and blood supply are removed from the tooth, an empty space is then left behind. The same bacteria that was responsible for the initial infection of the nerve will then often multiply in this dead space, leading to chronic infection. The best way to be proactive about this potential problem is to find a root canal dentist that understands the importance of effectively removing the bacteria and one who is careful enough to be sure a tooth is suitable for a root canal. Many teeth will not be good candidates, but don’t be discouraged. There many situations when a root canal is a great option for saving a tooth! Any tooth that is simply cracked, broken, or otherwise injured will not contain a significant amount of harmful bacteria. Instead, the tooth may be suffering from acute inflammation. A toothache caused by acute inflammation can easily be saved and preserved by performing a root canal. What about abscessed or infected teeth? Can a safe root canal be performed on abscessed or infected teeth? If a patient has had a long-standing tooth infection, an abscess will typically develop as a result. Performing a root canal would be a poor treatment option for saving an abscessed tooth. Doing so can also lead to chronic low-grade infection in a patient’s mouth. Many patients have a high tolerance for this kind of infection. However, those with autoimmune disorders will find themselves struggling to stay healthy as a consequence of a compromised root canal. Healthy or not, this kind of infection puts unnecessary stress on a person’s body. If you can’t have a safe root canal, the next best option would be to create a dental implant made out of biologically compatible material. 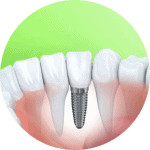 A dental implant will protect you from the buildup of bacteria and ultimately, resulting in infection. If you’re concerned about your teeth or have any questions about the root canal process, feel free to make an appointment online or give us a call. You may also search for answers from endodontists who are specialists in root canals, to find out if root canals are safe for you. Below you can also find answers from endodontists across the US, answering the question on the safety of a root canal for overall health. American Academy of Endodontists answers: Are root canals safe for your overall health? Endodontists in this video answer the question: Are root canals safe for your health? This article was written by Dr. Kathryn Alderman a dentist in Lincoln, NE. She has a strong background in science and was involved in medical research before becoming a dentist. 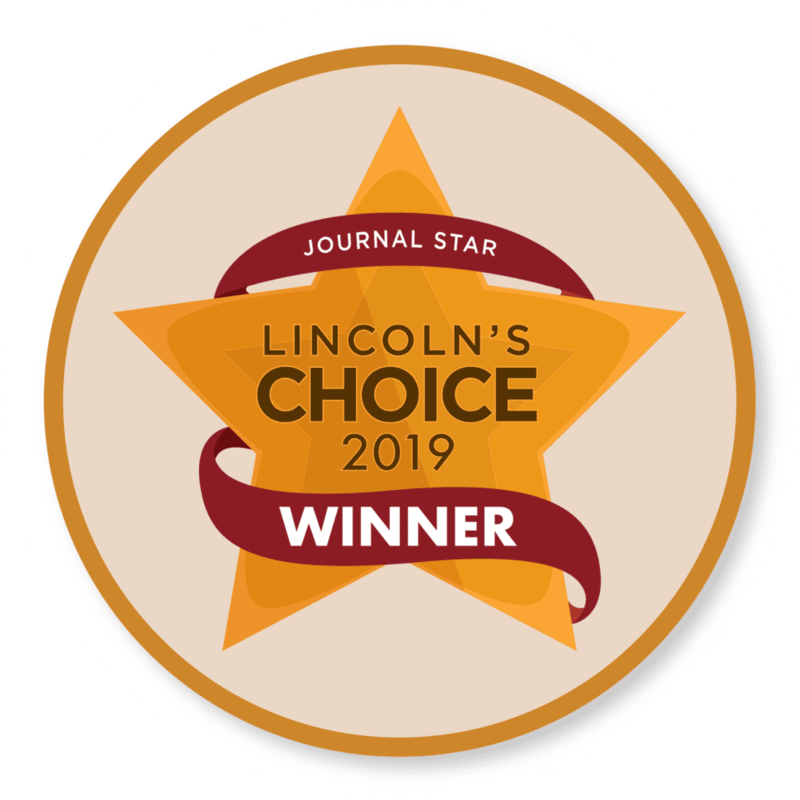 This Lincoln dentist is passionate about connecting science and dentistry, while improving the health of every patient. 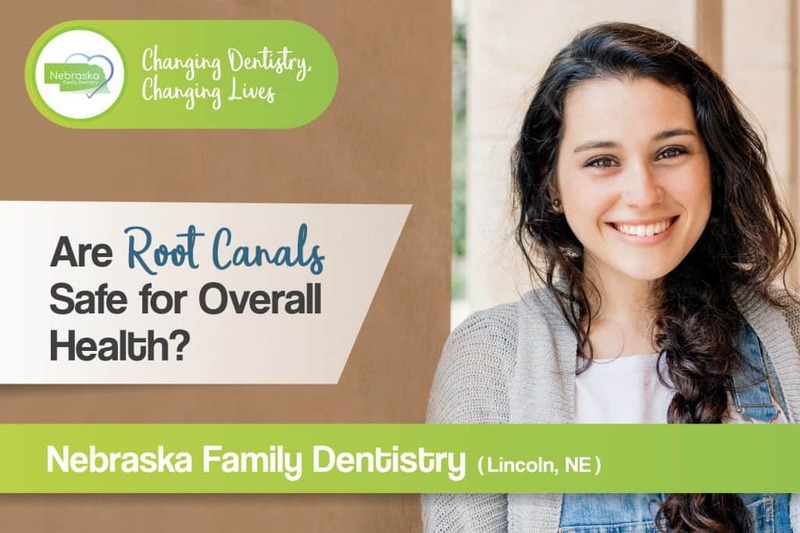 This Lincoln, Ne dentist offers family, cosmetic, and emergency dentistry. 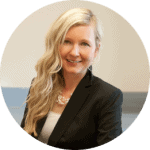 She is a compassionate professional that loves to make her patients feel comfortable while in her care. She has helped hundreds of patients overcome their dental fears. 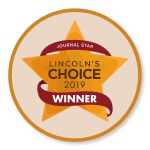 This Lincoln dentist also has a superpower – performing safe and gentle root canals. 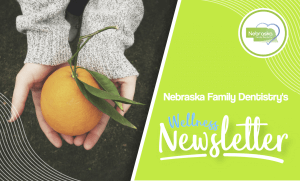 If you have any concerns, dental fears, or simply want to make dentistry part of your wellness plan, please schedule with this Lincoln, NE dentist.